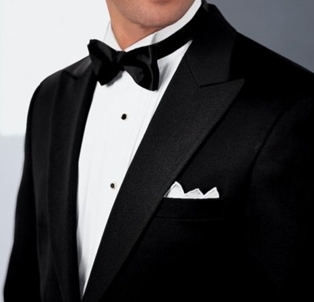 Enhance your wardrobe this winter with the line of suits and tuxedos available at Mens Suit Separates. Housing a wide range of patterns, you’re sure to find the perfect, refined look among these offerings at Mens Suit Separates. 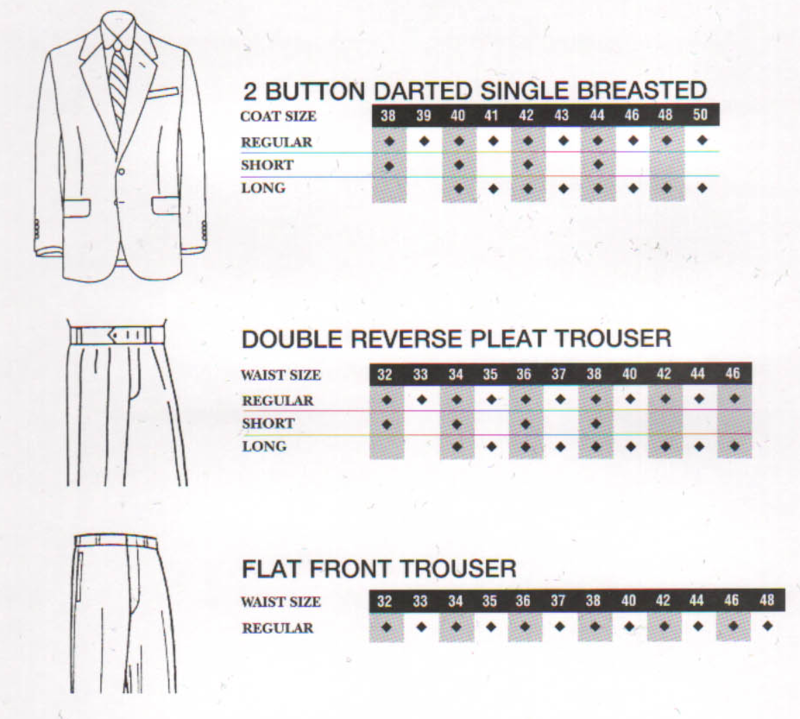 Try one of our fully lined, 100% wool mens suits or an all wool tuxedo. 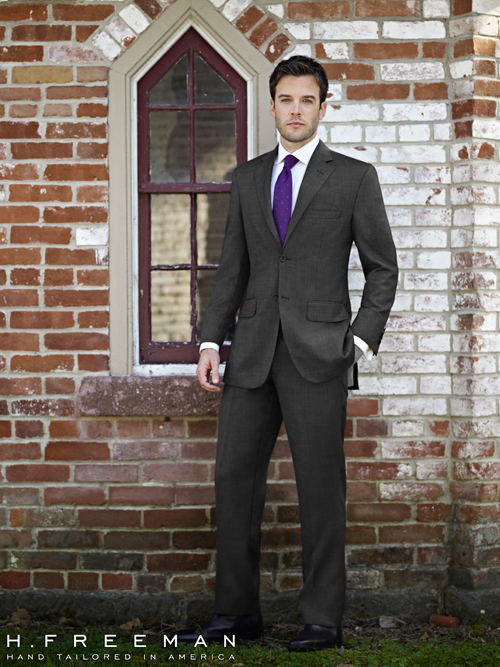 No matter what kind of Year round suit or tuxedo you are looking for, you’ll find them at Mens Suit Separates.